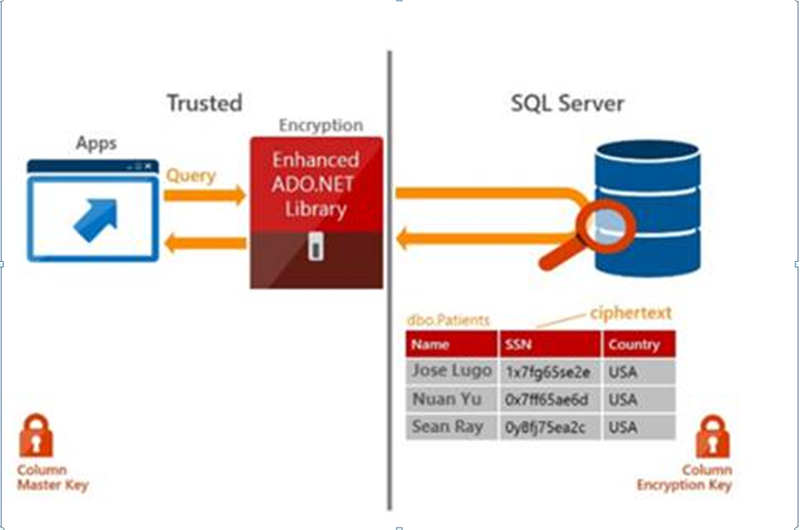 It is the new way of Data encryption introduced with SQL Server 2016 used for encrypting the sensitive date encrypted at the application layer via ADO.NET. This means you can encrypt your confidential data with the yours.NET application before the data being sent across the network to SQL Server. 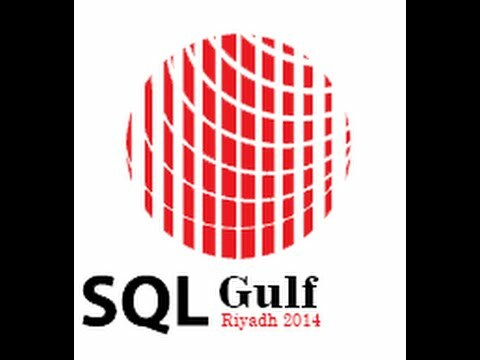 But this one is stored in SQL Server and it used for encrypting/decrypt the Always Encrypted column at this time the scenario of the encryption will be the first ADO.NET has decrypted the Column Encryption Key, using the Column Master Key then SQL Server use Encryption Key for encrypting/decrypt the Always Encrypted column.